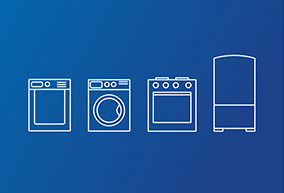 Here at Hephers Electrical we hold an extensive range of domestic appliances, all from brands you can trust and at competitive prices, from American style fridge freezers to range cookers, from washing machines to condenser tumble dryers and dishwashers. Whether its freestanding or built in, gas or electric Hephers Electrical have the product for you and the price to suit. We have dedicated displays of the latest HD Televisions from Sony and HiFi and audio systems from big brands like Sonos, Pure and Roberts, along side digital radios and telephones. Hephers Electrical was established by Brian Hepher back in 1952 in the Cambridgeshire village of Swavesey from a shed at the end of his parents' garden. In the late 70's Brian's son Simon joined the business to continue the tradition. 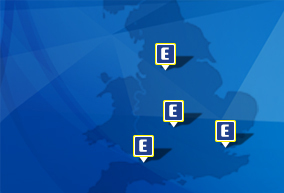 We have evolved over the years again moving premises and since 2000 have operated from our purpose built 3000sqft air conditioned showroom with warehouse on site. 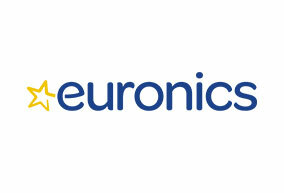 For more than 20 years we have been members of Euronics. This gives us the edge to compete both on line and on the high St. without compromising reputation. Hephers Ltd	will use this area to update our customers on what’s happening in the store as well as fantastic manufacturer offers.